The world of mobile telecommunications is at a hugely exciting point. The world is gearing up for the mass rollout of 5G networks, which will be able to support dramatically faster communications and more data-rich applications than ever before. The opportunities for organizations – no matter what their size or sector – are enormous.What kind of opportunities? O2 has practically demonstrated how 5G networks can support superfast data streaming, media downloads, virtual and augmented reality applications, through a 5G test bed at the O2 arena and two trials of Massive MIMO technology in London, in partnership with Nokia. With a little creativity, organizations can use 5G networks to offer new customer experiences, foster greater collaboration between teams and ultimately set themselves apart from competitors. 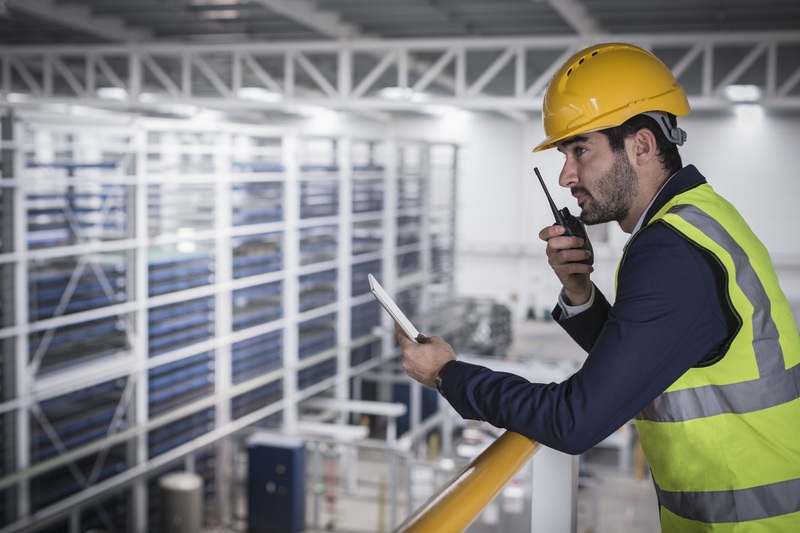 Easy to presume, then, that professional mobile radio (PMR) networks are becoming obsolete, and that forward-thinking organizations should be embracing the next generation of mobile cellular networks to underpin all their communications – without a backwards glance. Not so. Yes, the latest mobile networks offer fantastic benefits in terms of bandwidth and speed, and can be the foundation for sophisticated and data-rich applications and communication. However, in various cases, there are powerful justifications to run a PMR network too. This should not be conceptualized in terms of a competition between mobile cellular communications and PMR. Rather, forward-thinking organizations need to understand the contrasting benefits of both – and therefore, why a blended approach is often the right one. Here are seven key areas that should be considered to help organizations make the decision...... Click 'Read More' to learn about these seven key areas..